The BMW M3 is a bit of an icon. While its reputation may be a little brash for the more refined societal circles, you can't argue with its heritage or its performance. The M3 brand first emerged in the mid-1980s when the E30 range was doing the rounds. However, it was not until the early 1990s that the first right hand drive edition appeared in its own right and it has gone from strength to strength ever since. 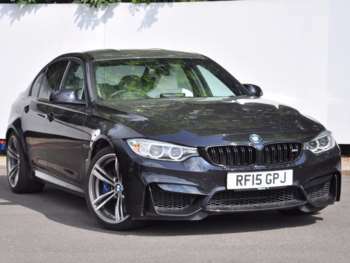 The first of this generation featured a 3.0 litre engine with 286bhp, which made it quite the hot property at the time. However, the 3.2 litre powerplant used in the 1996 revision introduced multiple changes and upgrades, pushing the power up to 321bhp. 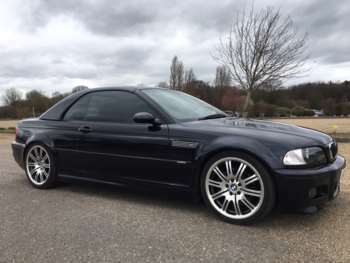 Both hardtop and convertible BMW M3models have been made available over the years and major updates in 2000 and 2007 have kept the brand alive. 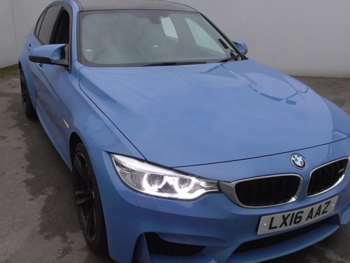 The good news is that if you are looking for performance, even the oldest second hand BMW M3s are able to offer you all that you need. An original early 90s example with the 3.0 litre engine can get you to 60mph in just 5.6 seconds, pushing you on to a top speed of 155mph. A variety of trims and equipment options have been present, but in general you will find that the quality and comprehensiveness of the interior kit is very good. 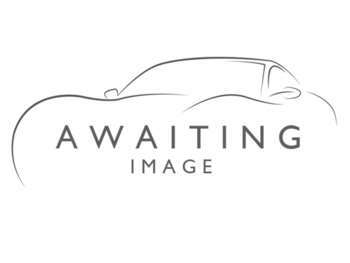 On the outside expect to find alloy wheels, sportier bodies and plenty of aggressive, road-hugging styling to enjoy. 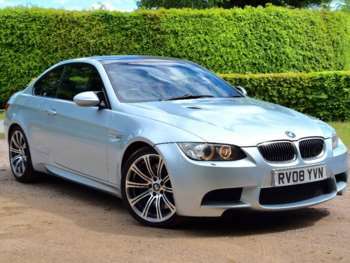 The base price for an early used BMW M3 is around £3,700, with a solid M-reg model fetching closer to £6,000. Add almost £2,000 to that price if you want to get a good convertible example of the same era. 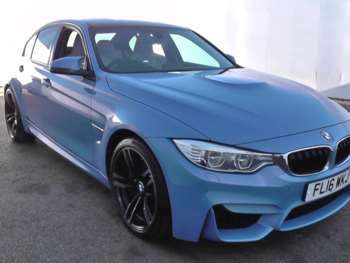 For the post-2000 BMW M3s prices start to climb higher, with various optional features also playing a role in what you'll pay. 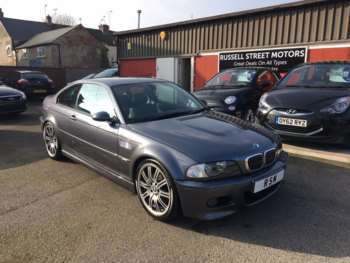 For example, it will cost you £15,500 for a 2003 model with features such as sat nav, although if the digital mapping is missing then you will be looking at a £1800 reduction on this asking price. Models built after 2008 will at the very least cost you around £31,500, with later examples closing in on the £42,000 mark. This is still quite a bit less than they would have sold for as new, but not an insignificant slice of cash to invest in a used car. 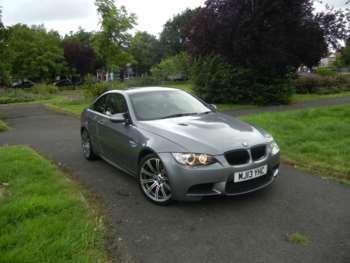 Because the BMW M3 is known as a bit of a boy's toy, you need to give used examples particularly close attention. Older models are even more likely to have been through the wars, with newer cars featuring improved designs that are less susceptible to the wear and tear associated with being driven hard. 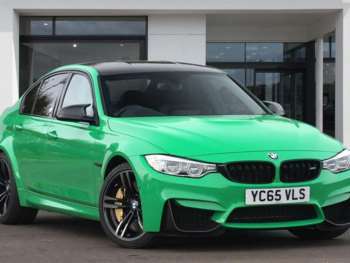 The performance-oriented, specialist nature of the BMW M3 means that parts are not exactly cheap, with brake kits starting at £200 for a front set. 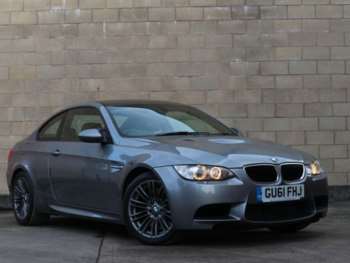 Older models are well served by a growing number of part producers, so things can be cheaper if you have a legacy M3. 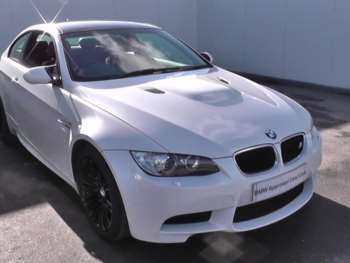 Every version of the used BMW M3 has its nuances, but the driving experience is what this model has always been about. The power on offer, combined with the excellent handling, means that BMW's more affordable rival to the Porsche 911 is worthy of admiration.